Pine needle essential oil (organic) (1 ml) + Calophyllum Oil (organic) (95 ml) + Birch essential oil (1 ml) + Juniper essential oil (organic) (1 ml) . Mix ingredients and shake the bottle well before each application. 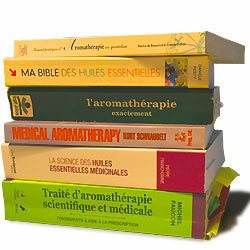 Take 10 drops and massage vigorously morning and evening. Pine needle essential oil (organic) (0.5 ml) + thyme linalol essential oil (organic) (0.5 ml) + Basil exotic essential oil (organic) (0.5 ml) + Rosewood essential oil (organic) (0.5 ml) + Black spruce essential oil (organic) (0.5 ml) + Arnica macerate (organic) (5 ml) . This preparation is used in massage, daily, in the morning and in the evening. Massage the solar plexus and the soles of the feet. Duration: 8 to 10 days. Pine needle essential oil (organic) (1 ml) + Peppermint essential oil (organic) (1 ml) + Basil exotic essential oil (organic) (1 ml) + Lemon essential oil (organic) (1 ml) . Put together this synergy of essential oils for your diffuser. Diffuse for a few minutes (office, living room, etc. ), every 2 to 3 hours. 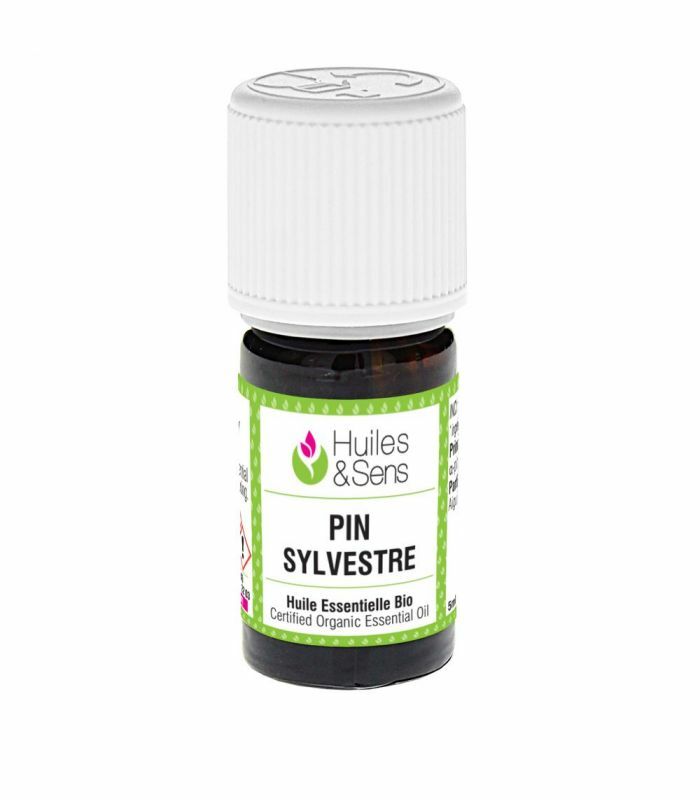 Pine needle essential oil (organic) (1 drop) + Peppermint essential oil (organic) (1 drop) + thyme thymol essential oil (organic) (1 drop) + Sweet almond oil (organic) (6 drops) . Pour 3 drops in a herbal tea. You can change the taste by adding lemon juice or honey. Pine needle essential oil (organic) (1 ml) + Rosewood essential oil (organic) (1 ml) + thyme linalol essential oil (organic) (1 ml) + Basil exotic essential oil (organic) (1 ml) + Sweet almond oil (organic) (5 ml) + Black spruce essential oil (organic) (1 ml) . Massage the spine 3x/day with a few drops of this mixture for ten days. Pine needle essential oil (organic) (1 drop) + Eucalyptus radiata essential oil (organic) (1 drop) + Saro essential oil (organic) (1 drop) + Lemon essential oil (organic) (1 drop) + Myrtle essential oil (organic) (1 drop) . Pine needle essential oil (organic) (1 ml) + cedar essential oil (organic) (1 ml) + mediterranean cypress essential oil (organic) (1 ml) + Calophyllum Oil (organic) (10 ml) . Prepare this mixture in a 15-ml vial. Apply to areas you wish to treat (following a massage techniques shown in massage section of the site), once in the morning, after showering, and once in the evening.